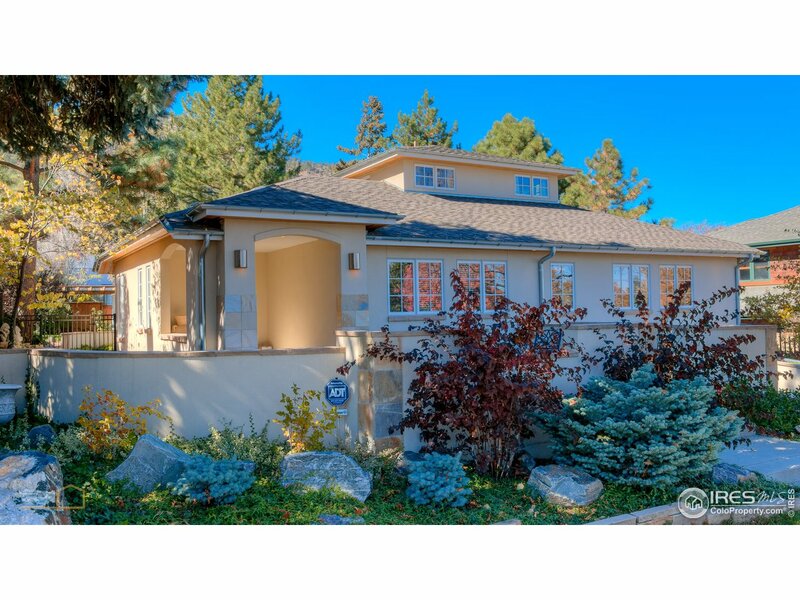 All Chautauqua Heights homes currently listed for sale in Boulder as of 04/23/2019 are shown below. You can change the search criteria at any time by pressing the 'Change Search' button below. "Build your dream home at this desirable location in Chautauqua Heights. Flatirons views and only 1.5 blocks from Chautauqua Park. Walk/ bike to Chautauqua's hiking, & cultural events, close to CU and downtown. Don't miss out on this opportunity, the value is in the land!"